Ripley is a beautiful village in North Yorkshire, a few miles north of Harrogate. 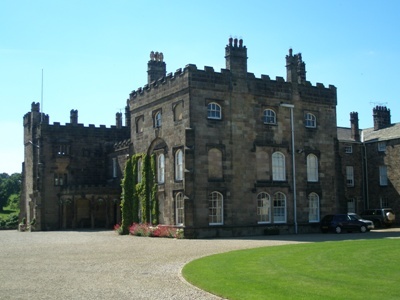 It has a castle dating from the 15th century, Ripley Castle, which has been the home of the Ingilby family for 700 years. The present owner is Sir Thomas Ingilby, 6th Baronet (see Ingilby Baronets), the 28th generation. The castle has wonderfull landscaped castle grounds containing many ornamental lakes.